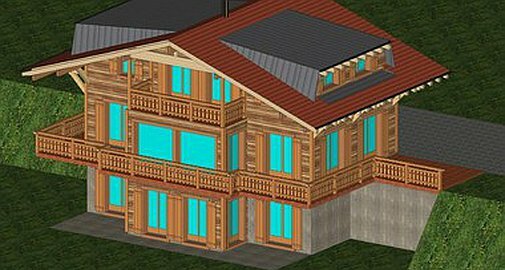 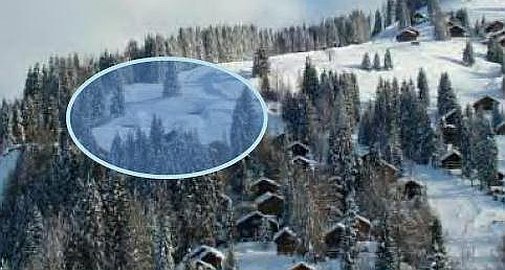 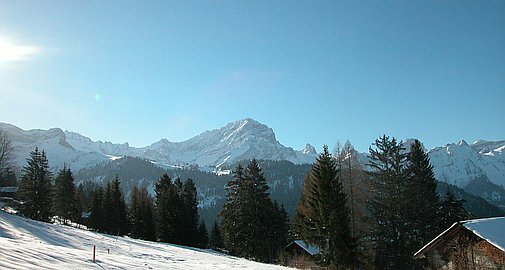 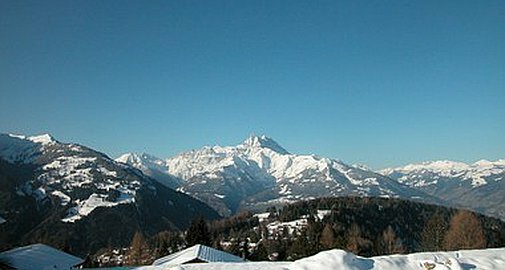 In the most prestigious and stunning location of the Les Frasses area of Villars / Barboluse where many luxury chalets have already been built by this constructor, this off plan and perfectly located project directly on the edge of the piste offers owners a full ski in and out experience. 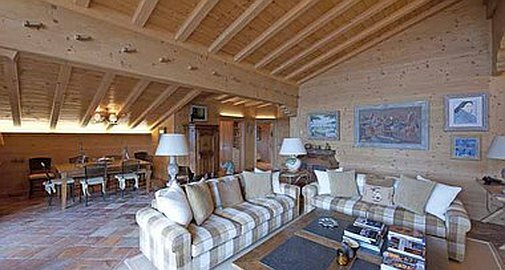 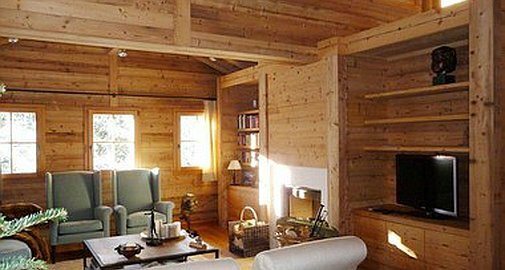 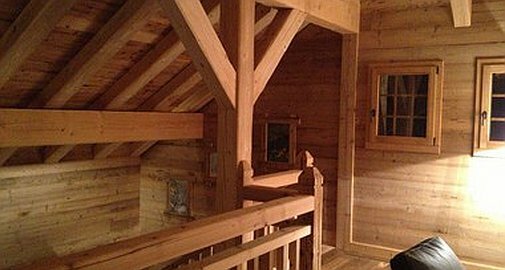 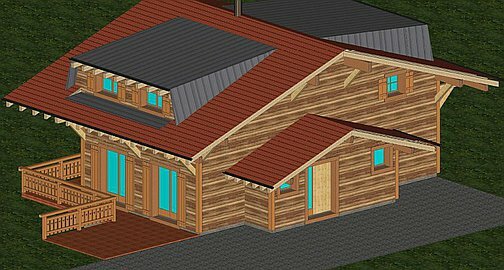 The chalet with 4 large en-suite double bedrooms (option to create 5th bedroom should the client wish) and with car access all year round it will command a full magnificent 270 degree uninterupted view. 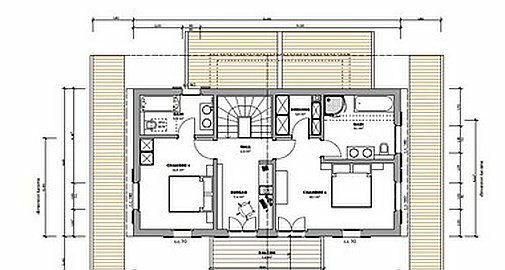 Sous Sol of 2 large en-suite double bedrooms both with access to the spacious terrace, 19.8m2 tv room (can be converted to 5th bedroom), and technical area/laundry room. 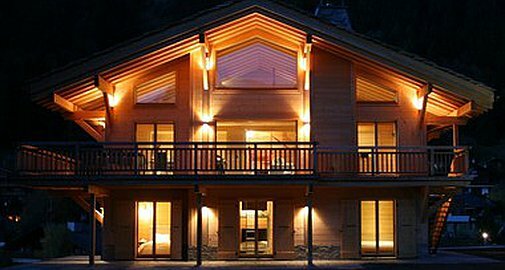 The Rez de Chaussee includes the main entrance, ski room and guest toilet leading to the extensive open plan living area with huge panoramic windows to provide a light airy feel that comprises a fully fitted high specification kitchen with central workstation, large dining area, living area with feature central "focal" fireplace as well as access to the huge 34.3m2 wrap around balcony for relaxing and entertaining. 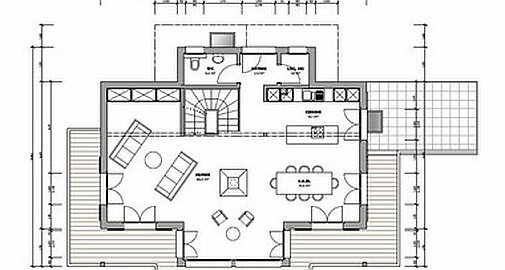 The Etage floor comprises a further master en-suite double bedroom with bath and shower, dressing area and a private balcony, a second en-suite bedroom with bath as well as a separate open plan bureau/office. 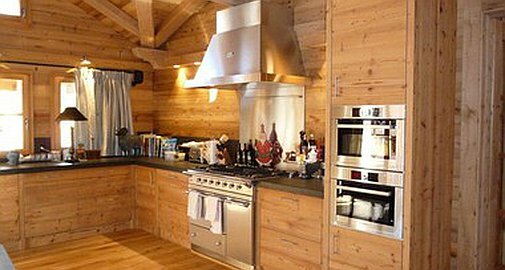 The chalet also comes with a garage next to the chalet along with additional exterior car parking spaces. 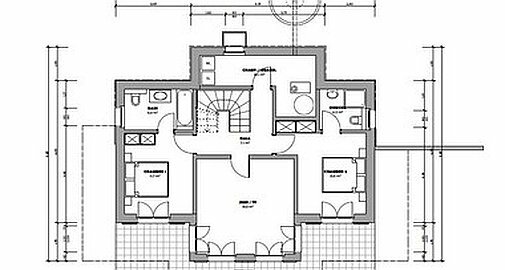 Interior plan layouts at this stage can be changed and all choices and finishes will be made by the client. 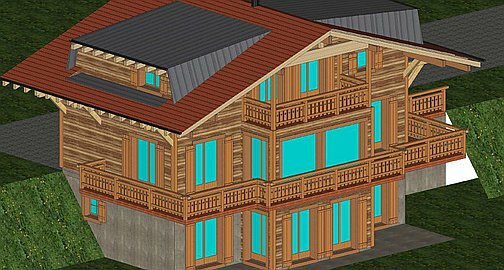 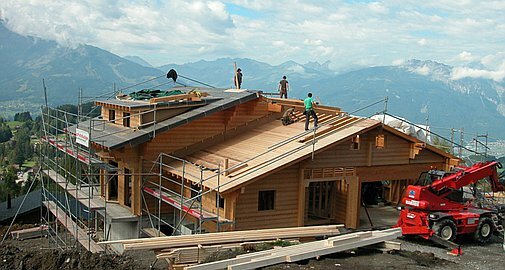 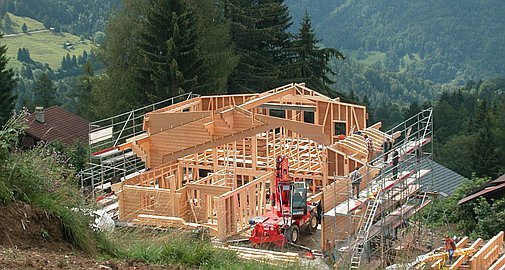 For more information and to arrange a site visit to discuss the chalet further with the developer please contact us.